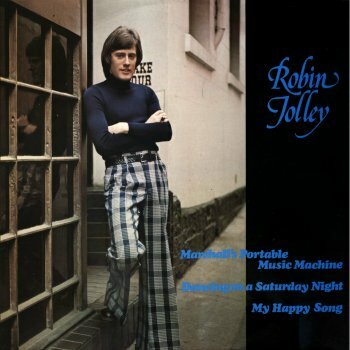 Song of the day: Robin Jolley – "Dancing On A Saturday Night"
Song of the day: Robin Jolley – "Marshall’s Portable Music Machine"
This particular song is apparently now an embarrassment for all concerned. I say hold your heads up high, chaps: you produced a wonderfully bubblegummy concoction of pop goodness. It doesn’t matter one bit to me that the rock cognoscenti – those individuals who are ‘in the know’ and consider themselves the arbiters of good taste (i.e., music critics) – all say it stinks. I don’t care. I’m going to press Play again, and sing along with it again. Loudly. 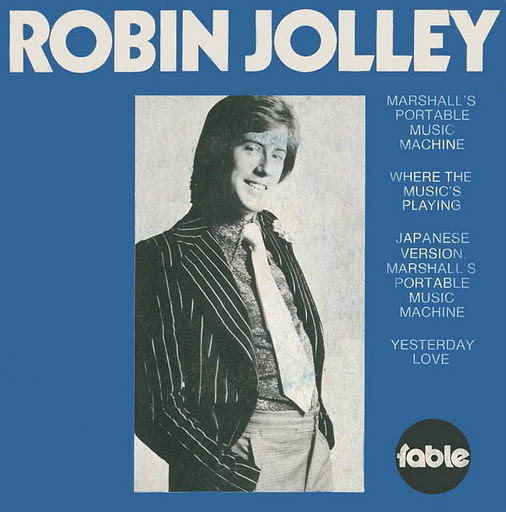 You are currently browsing the archives for the Robin Jolley category.